Named by New City as one of the top 50 people in Chicago's booming film industry, Mike McNamara is an actor and producer in independent film. 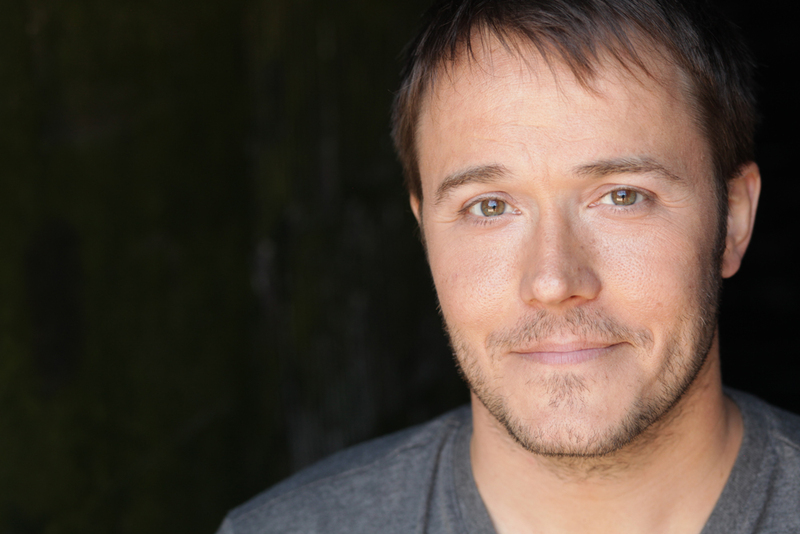 As an actor, Mike's on-camera credits include Matt Casey's questionable brother-in-law Jim Jordan in the NBC series CHICAGO FIRE and festival winners HALFWAY, QWERTY, THE LAKE EFFECT and THE ALLEY CAT. Stage credits include Chicago Shakespeare Theater, American Theatre Company, Northlight, TimeLine Theatre and Steppenwolf. Producer credits include Cannes Film Festival 2017 selection THEY. You can reach out to Mike directly via findmac at gmail dot com or contact his agent Grossman Jack Talent at 312-587-1155.